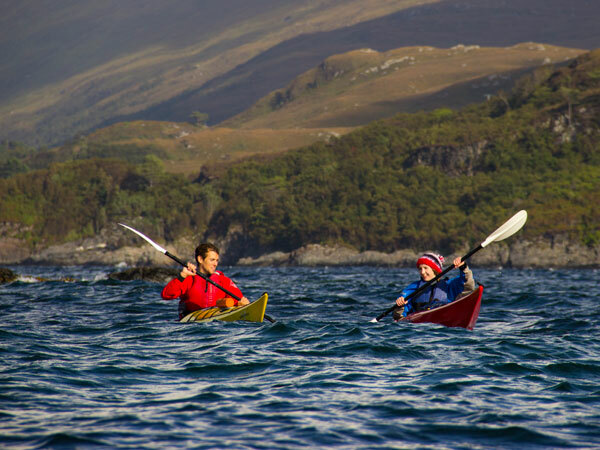 We love sea kayaking and we believe sea kayaking in Arisaig should be on everyone's list. But we know its not just about the stunning natural beauty or abundant wildlife; it's the detail of the experience that counts and we work hard to make sure all of our clients have a great time out on the water. We are not sure what story you will have to tell at the end of your trip but we are sure of one thing - you will have a story to tell. Each day is a different story - the sea offers constant change and we love this feeling of transience and contrast: Sometimes we see Otters, sometimes it rains, sometimes we paddle for miles and sometimes we don't!  There is no generic experience when we take to the sea in kayaks - we respect this and always seek to tailor our trips to the individuals we have with us and the environmental changes offered to us on a daily basis. We don't offer a fixed itinerary, we don't offer a set trip - we just soak up the beauty and variety that is out there and seek out as much or as little challenge as you need. 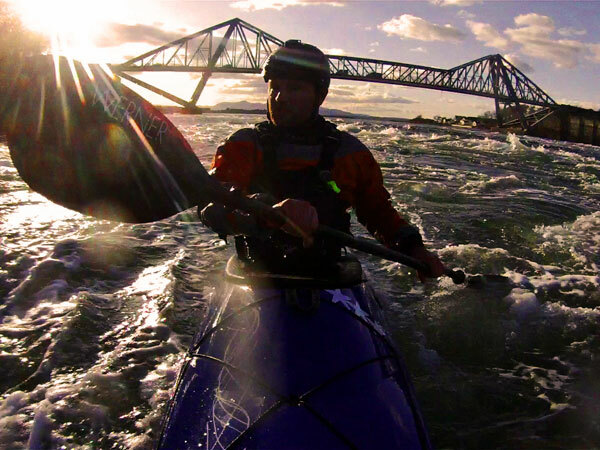 We know that to offer the best experience we have to be active sea kayakers with the highest level of training, a huge amount of experience and the most current knowledge. We are hugely enthusiastic about sea kayaking: Sea kayaking isn't just our business, we are always on the water, paddling and learning. We believe that a little knowledge can offer so much more to sea kayaking - we can share with you the knowledge we have accrued over countless trips on the sea: We can identify animals and birds, we can share stories of Arisaig's past, we can tell you about the sea and we can pass on the knowledge and skills you need to progress. Its a name that evokes a feeling- but only if you know it. Its easy to take things for granted, like the ability to walk on white sand without driving for miles or the ability to look West and see the sun setting over the Hebrides. 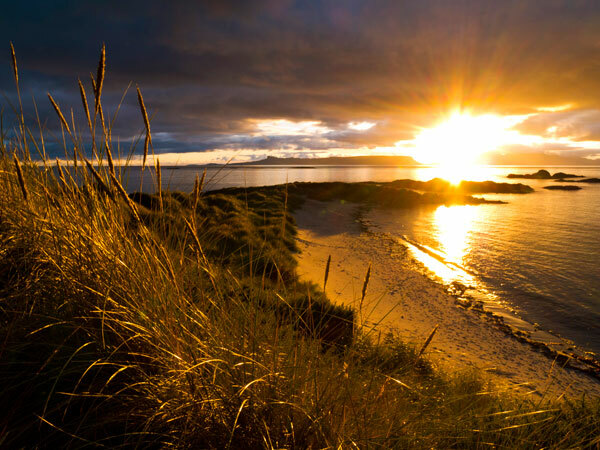 We know this place has a special feel; a sense of place that is linked so heavily to its unique beauty; the combination of both a raw Hebridean wilderness and the softer touch of white sand, childrens' games and friendly faces.